Daily Debate: Should a Zelda Story Extend Over Many Years Without a Time Jump? Time plays an important role in across many of the stories in the Zelda games, with Link’s seven year slumber in Ocarina of Time and his resurrection one hundred years later in Breath of the Wild. 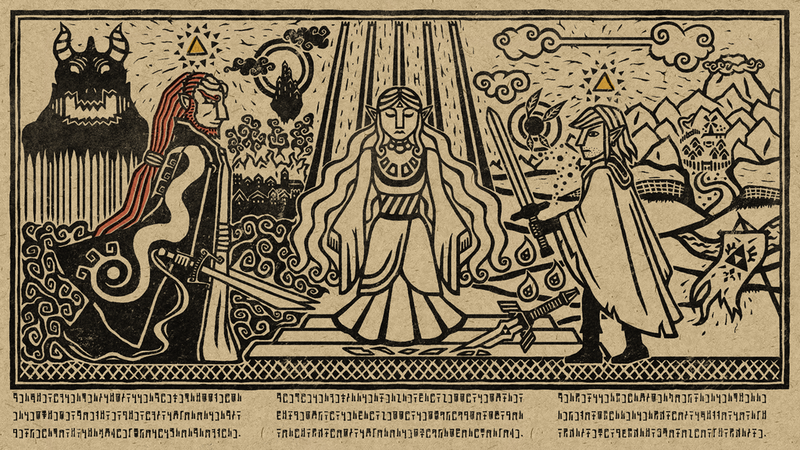 Concept art in Hyrule Historia even features older designs for the hero in The Wind Waker as well, implying that the story would feature a time jump of some kind. While the dramatic transformation of Hyrule following time jumps in Ocarina of Time and Breath of the Wild make for great stories, I think it would be really interesting to see the changes happening in real time. Rather than having a time skip to progress the story, why not allow it to progress naturally? Seeing the world slowly change as the story evolves, and thereby seeing Link grow up without time travel or other manipulation could be an interesting way to change up the formula. It would also be an interesting opportunity to see Ganondorf’s plans unfold over many years, and thwarting them time and time again could result in a constant and believable conflict. Plus, seeing Link and his allies age over many years could allow Nintendo to develop interesting character arcs that take place gradually and humanize them. What do you think? Would you be interested seeing an installment with a natural progression of time? Let us know in the comments!